Clearance - PVHCVR-5108-HE - Only $249.95! 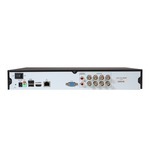 Polaris USA is proud to present our new HDCVI recorder, the PVCVR-1080P8. HDCVI has all the perks of IP, but without the hassle. Picture, audio, and power are all fed through just one cable per camera, making set up a breeze. The PVCVR-1080P8 has a beautiful 1080P display resolution, real time feed, motion detection, RS485 port for PTZ is an acronym for Pan, Tilt & Zoom. ">PTZ control, Smart PSS viewing software, records in 1080P, and supports up to 8TB of storage! 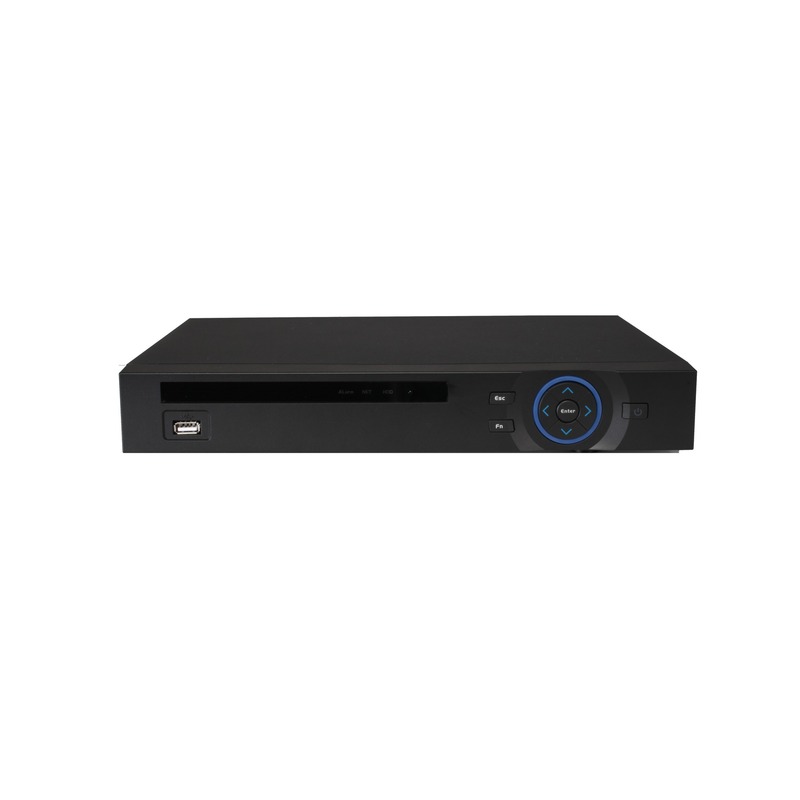 This 8 Channel CVR is the perfect place to start building your new HDCVI system.